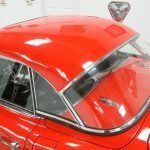 All the ’58 Gingerbreading powered by a Tuned up 327! 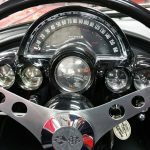 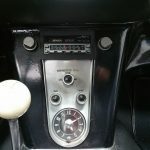 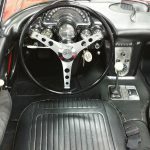 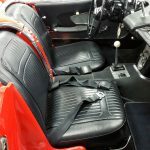 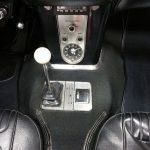 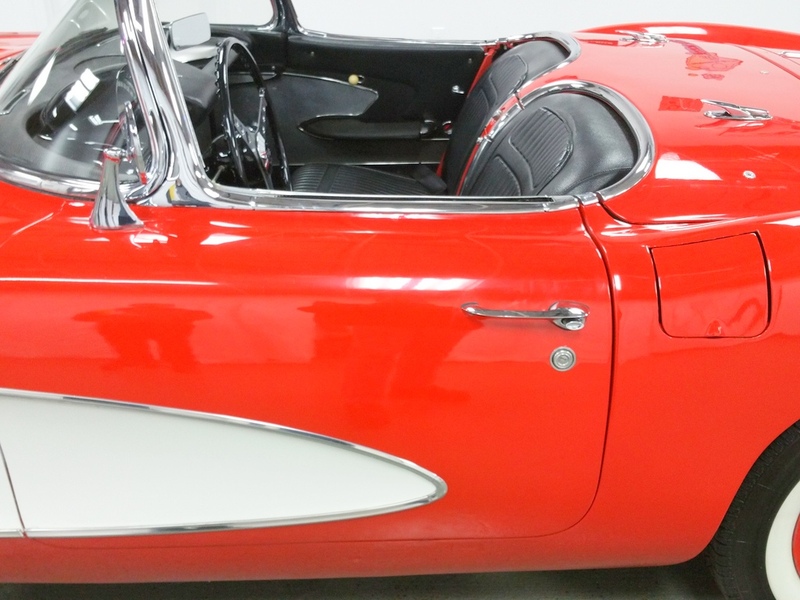 Though a 327ci engine was not offered in 1958, this built V8 moves this ’58 along Rather nicely. 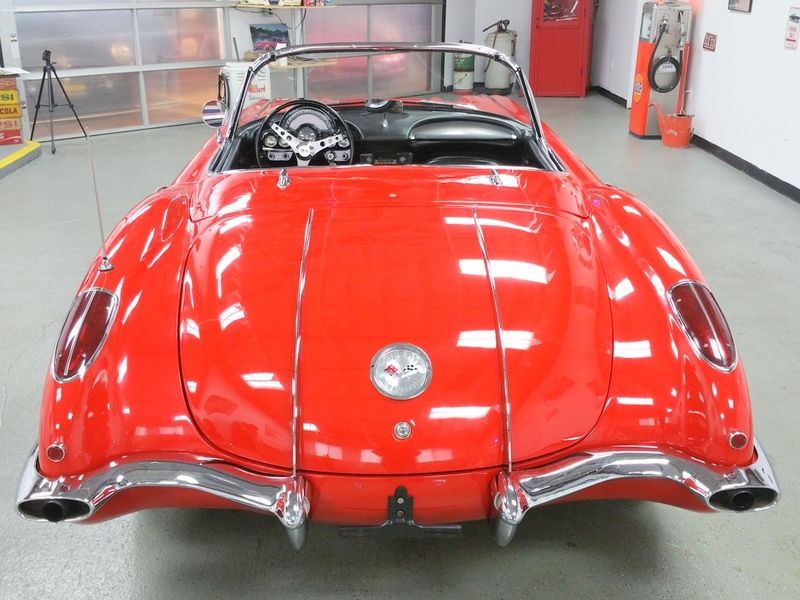 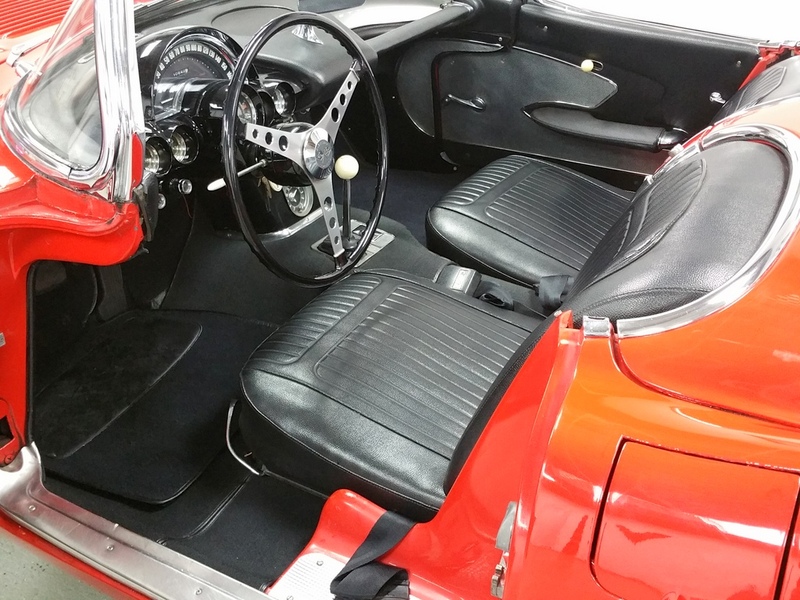 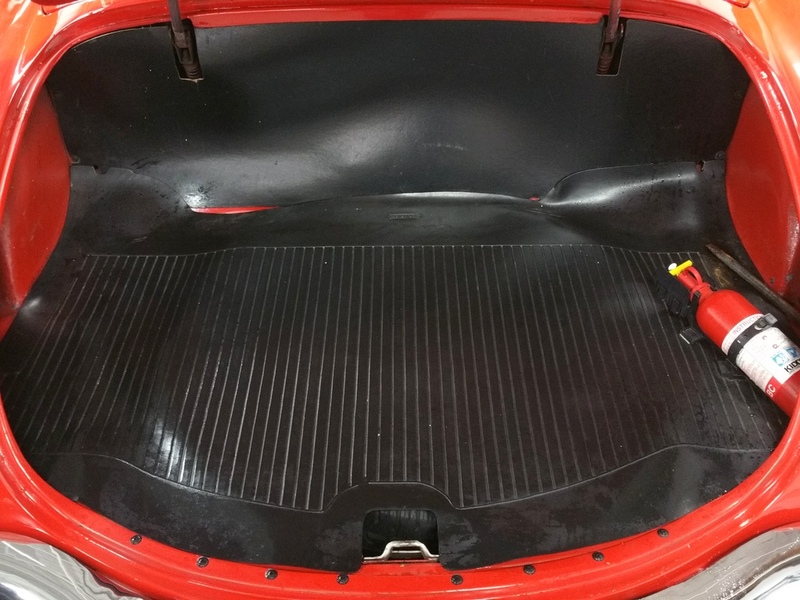 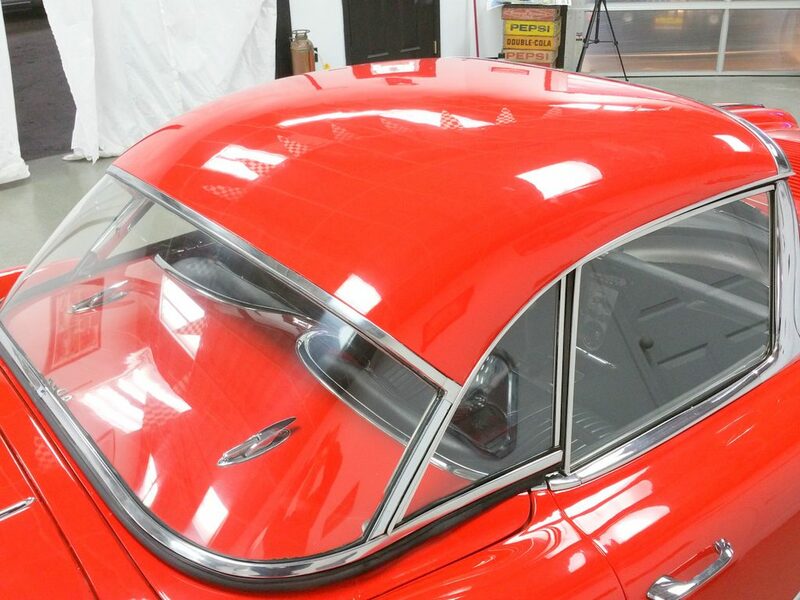 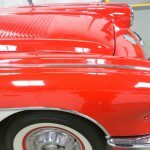 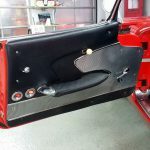 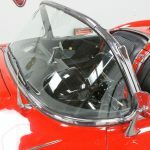 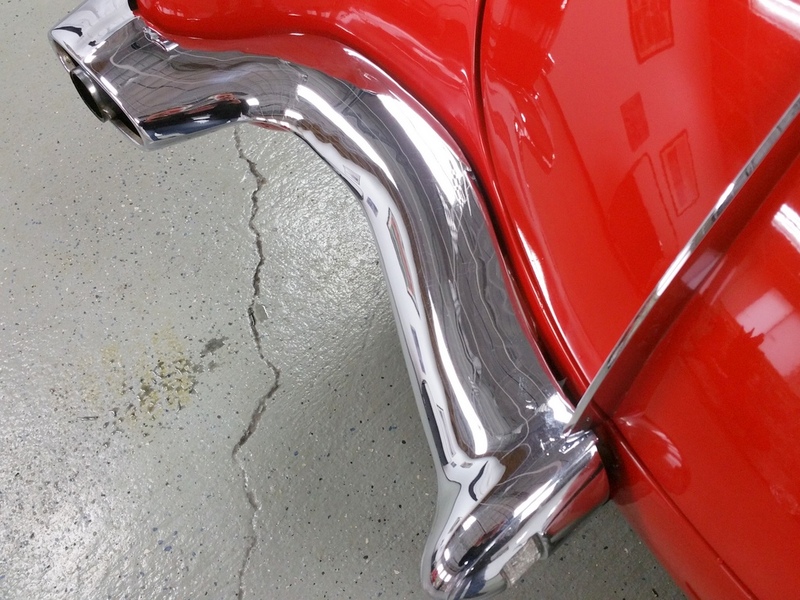 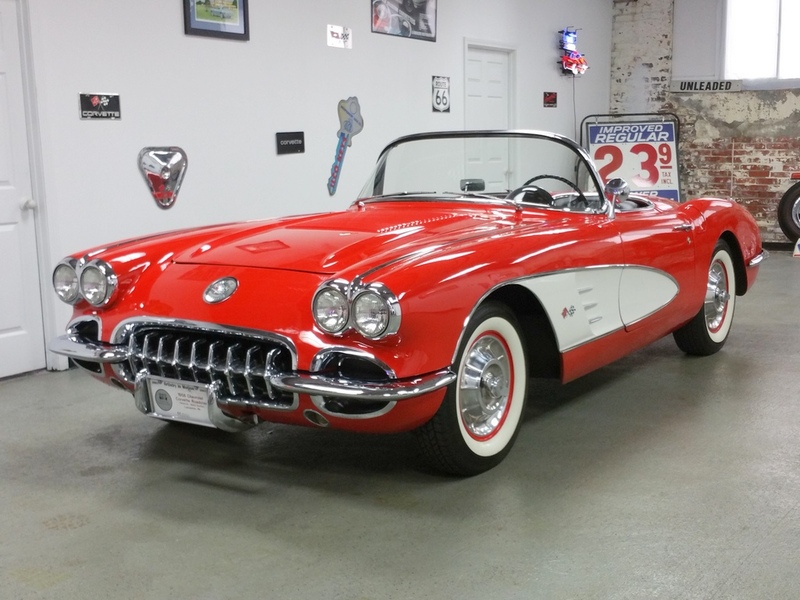 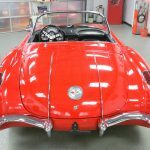 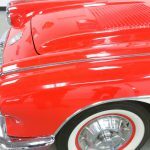 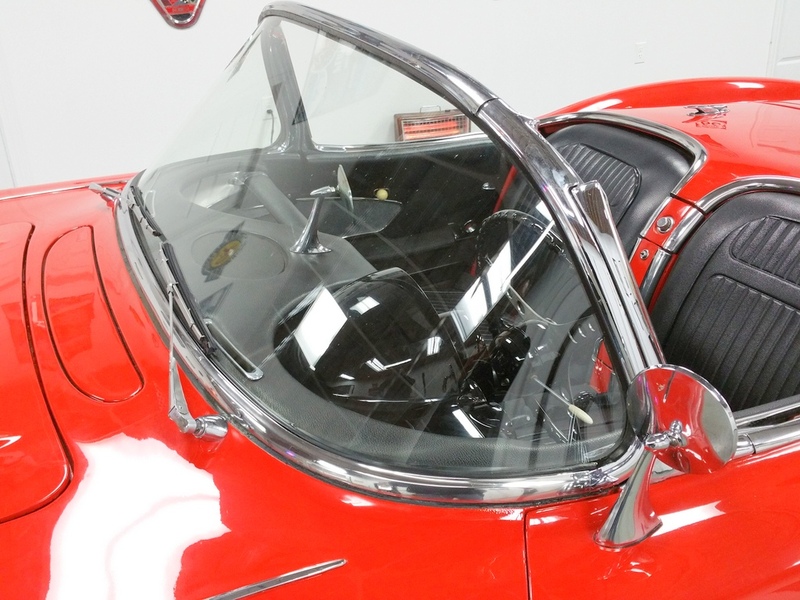 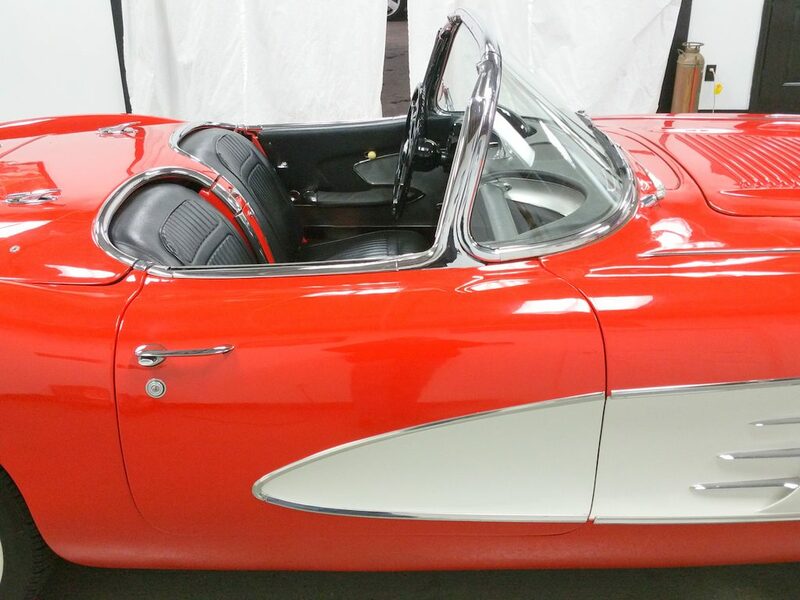 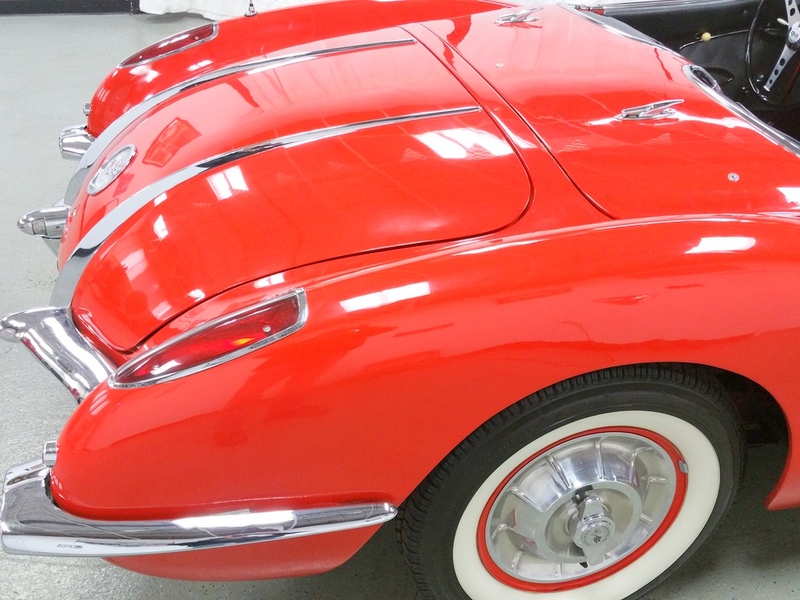 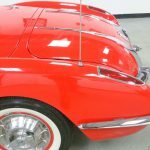 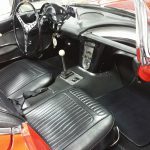 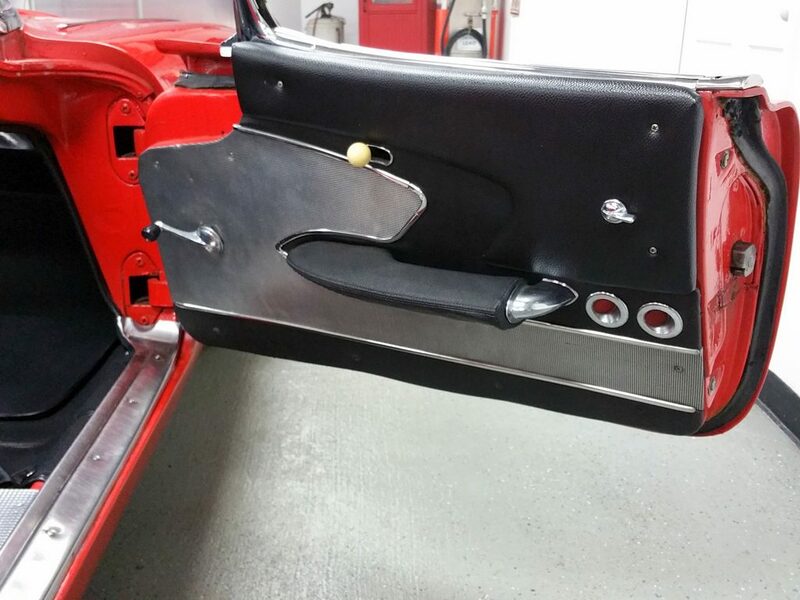 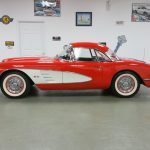 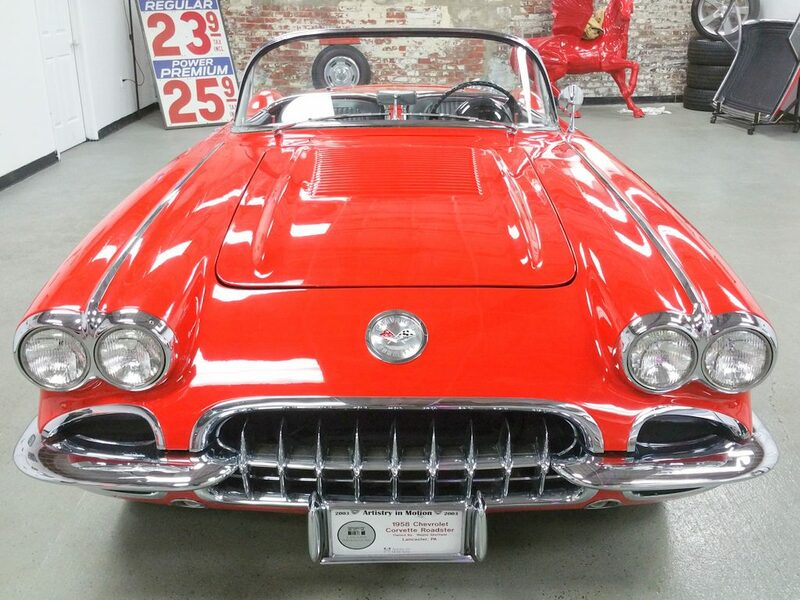 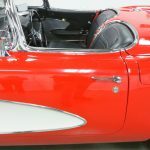 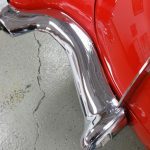 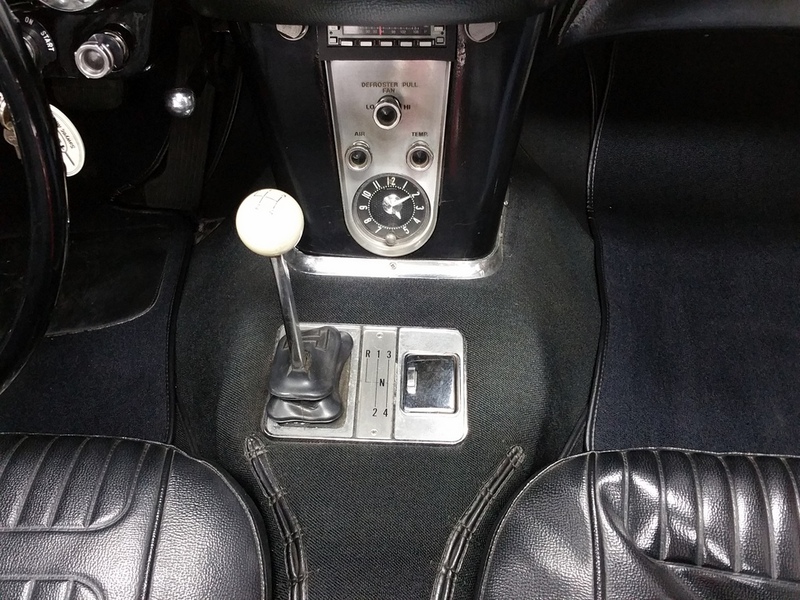 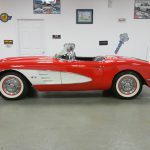 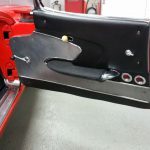 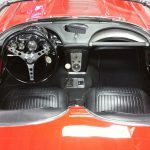 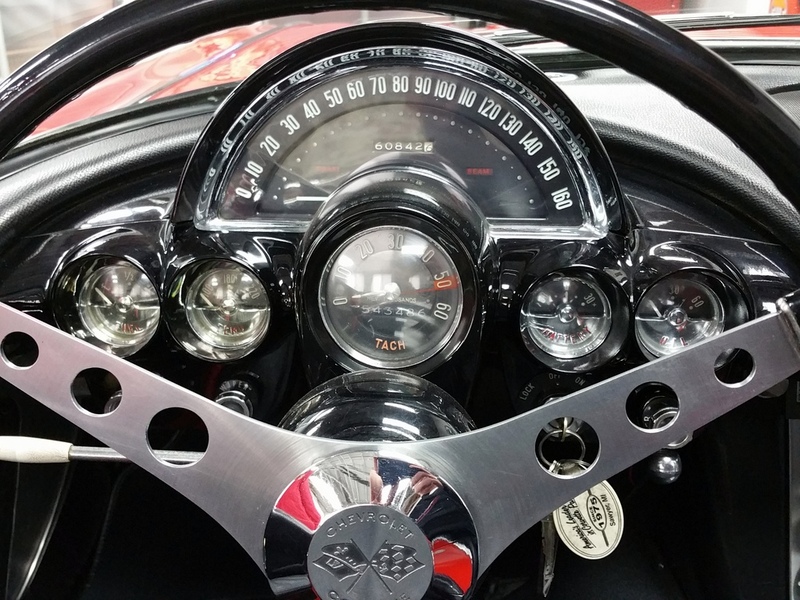 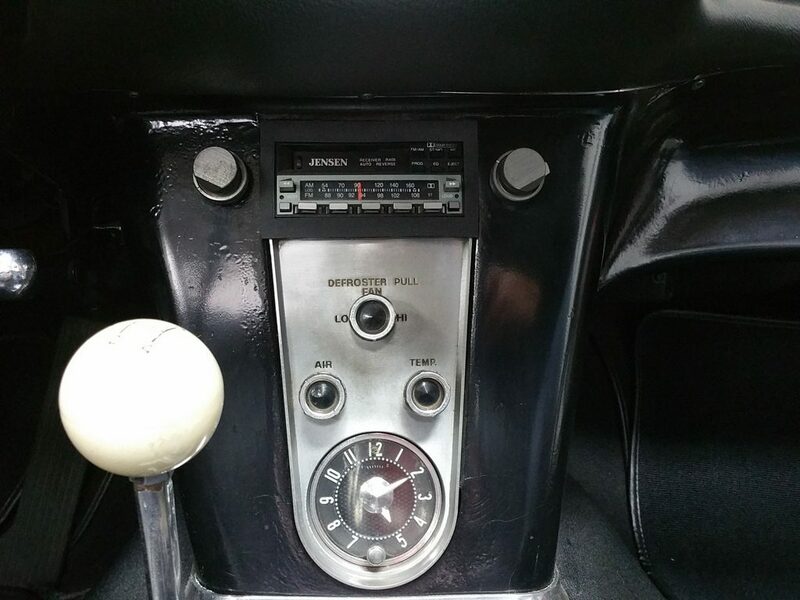 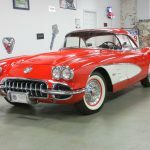 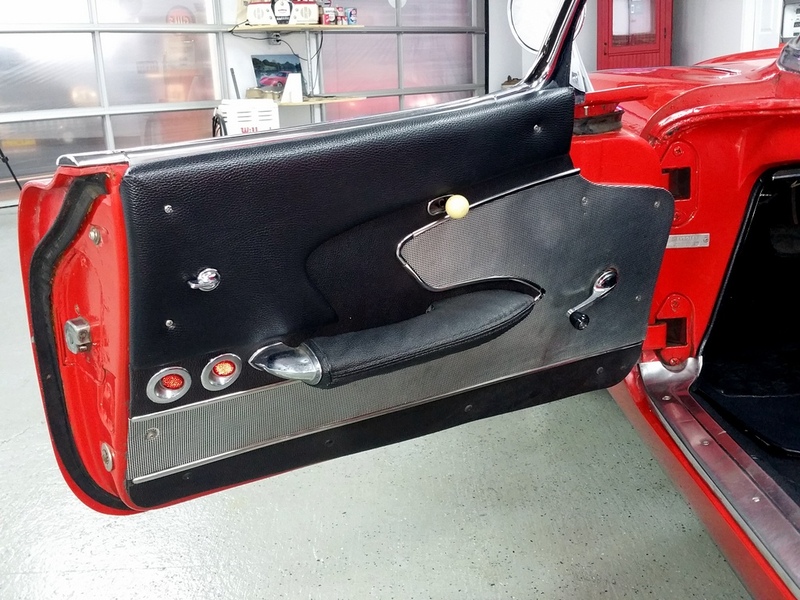 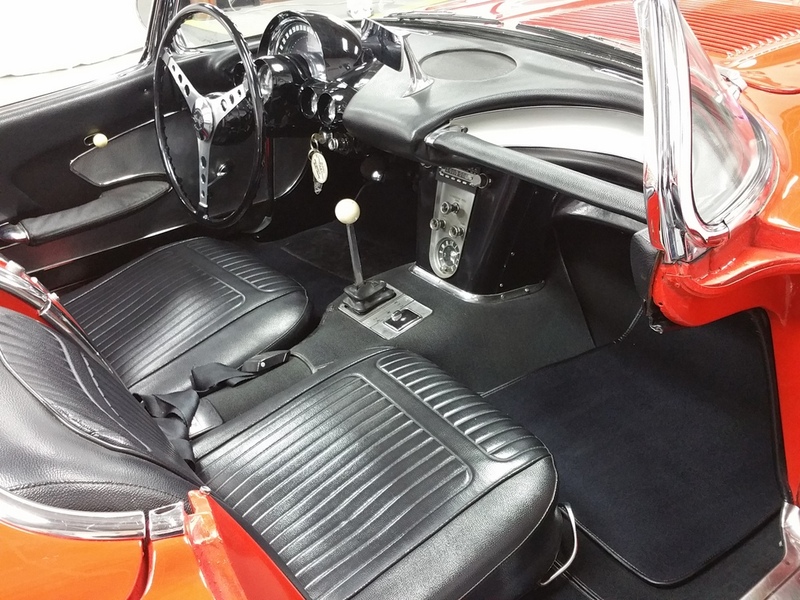 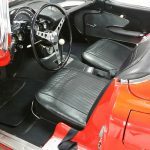 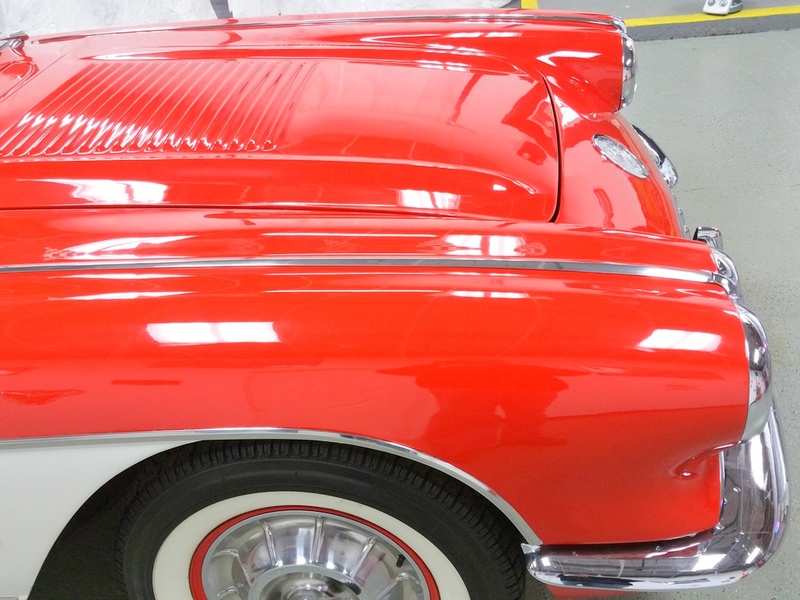 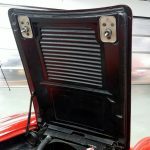 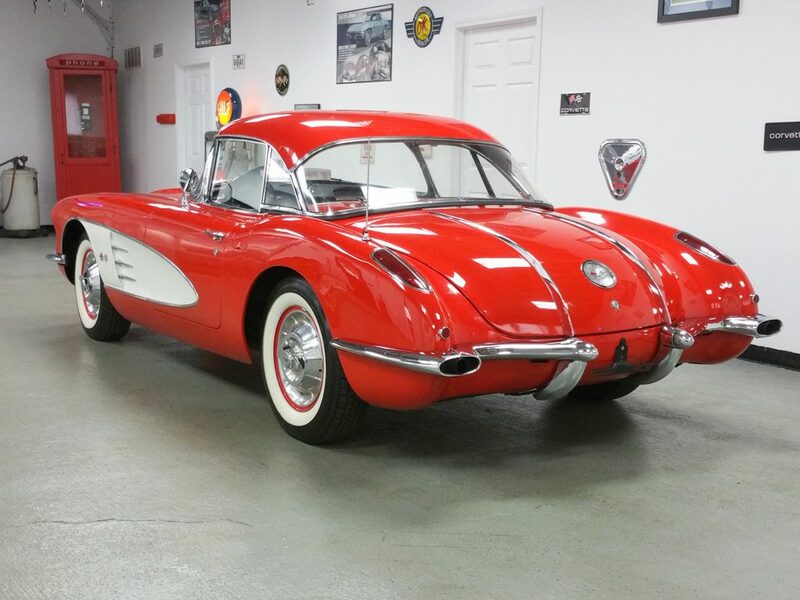 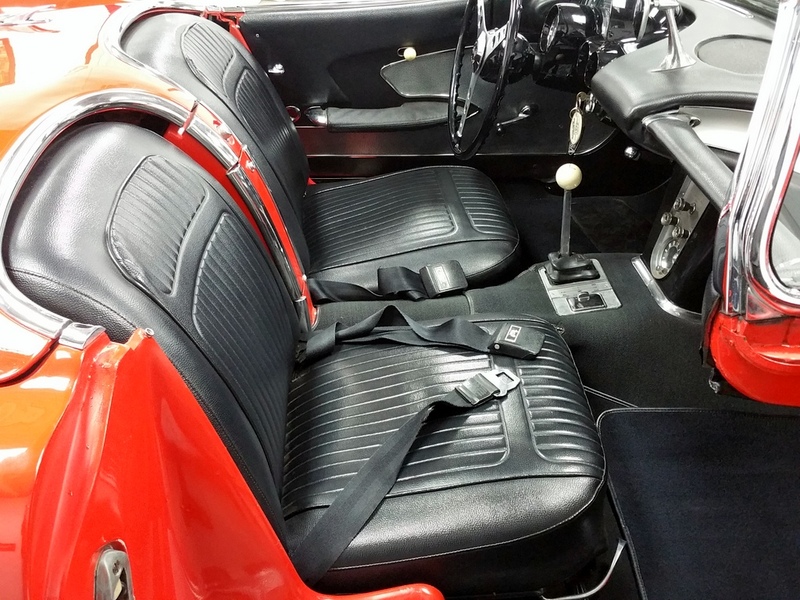 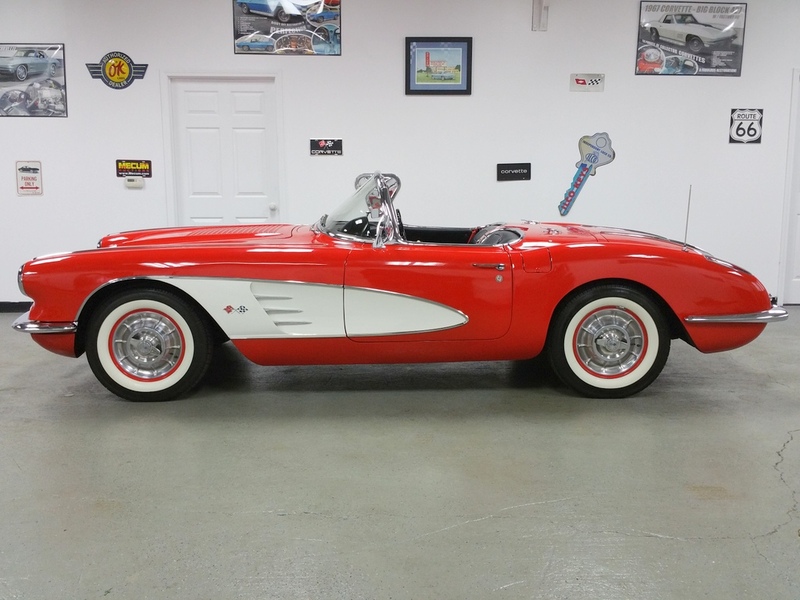 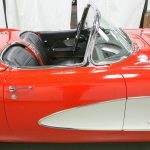 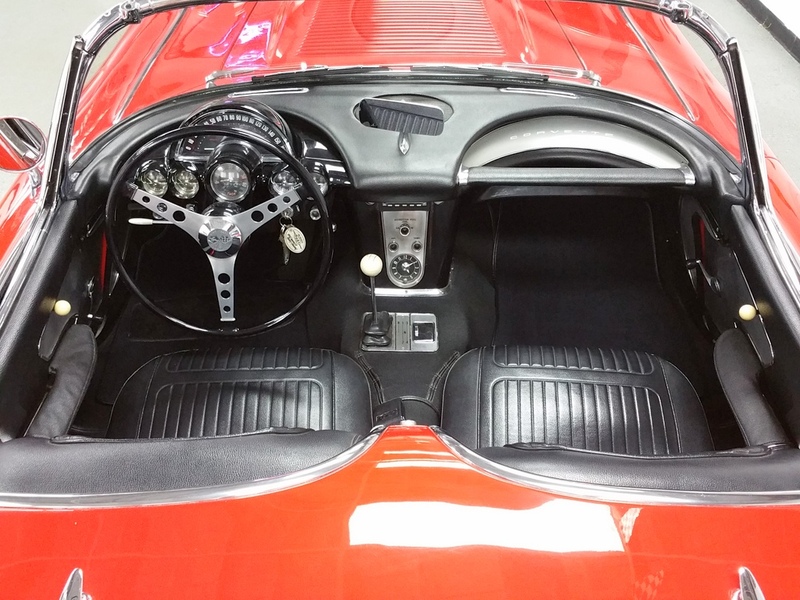 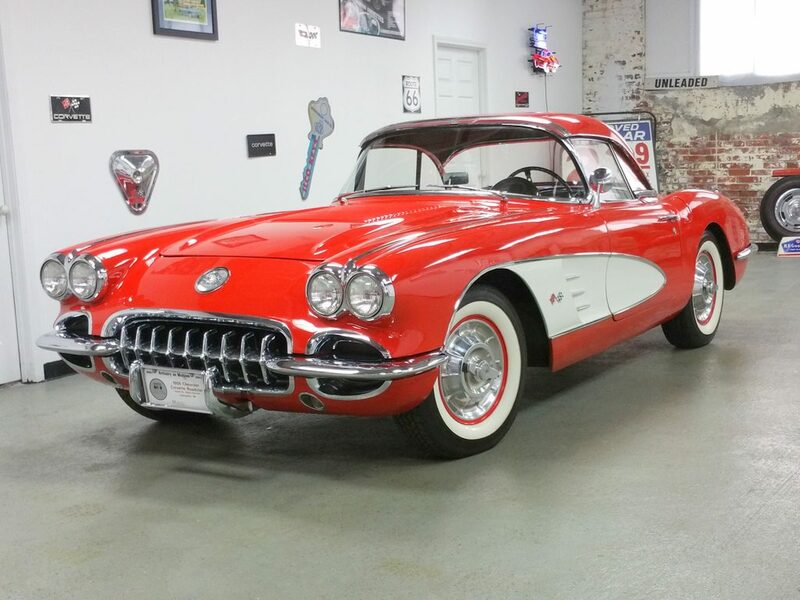 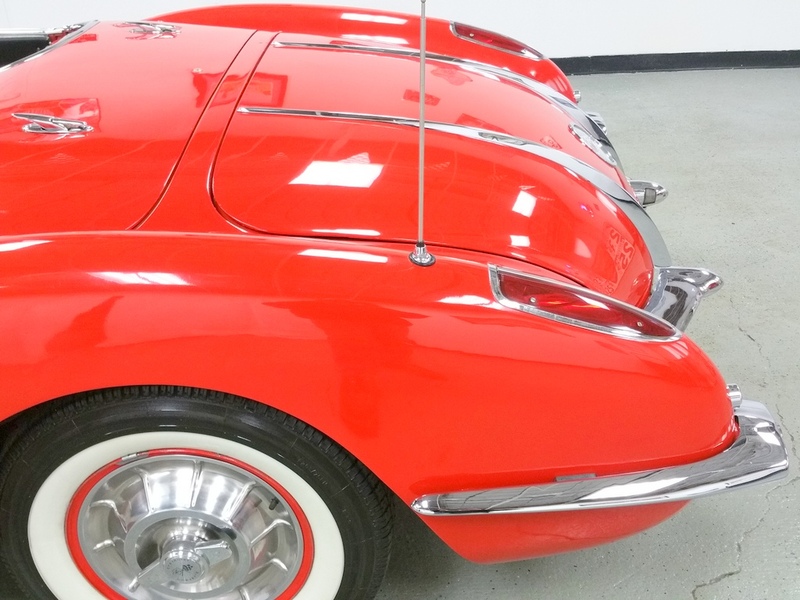 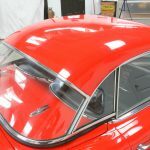 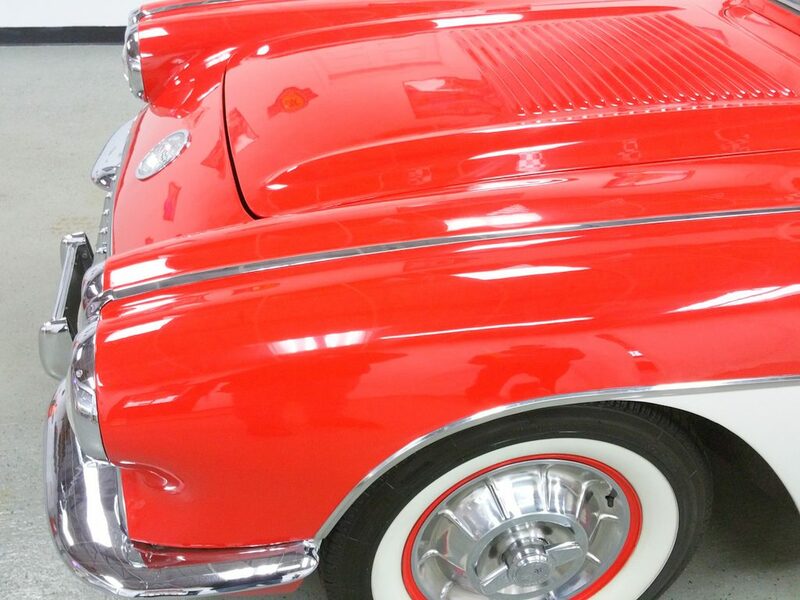 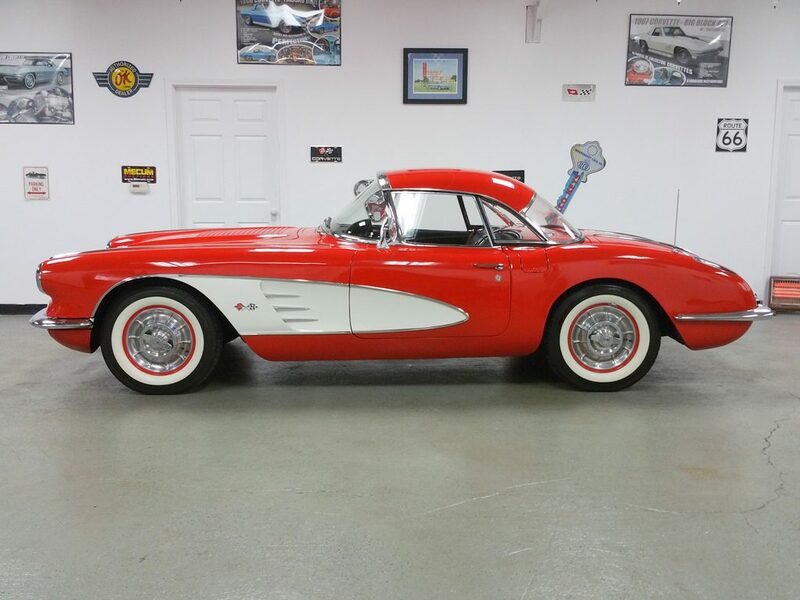 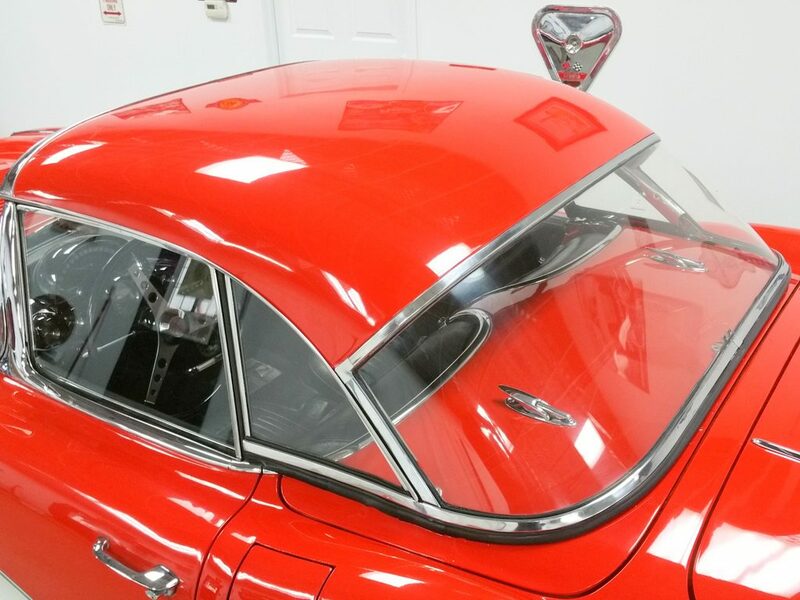 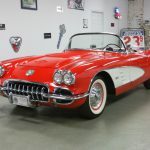 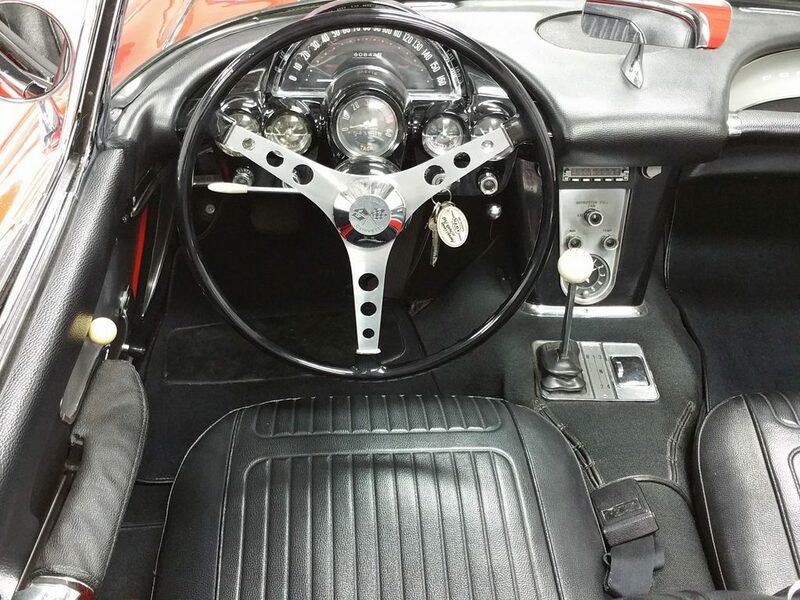 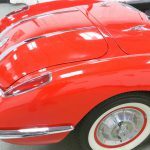 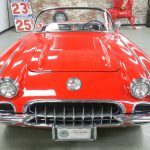 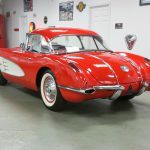 Touches of chrome & performance add to this reliability built Little Red Corvette. 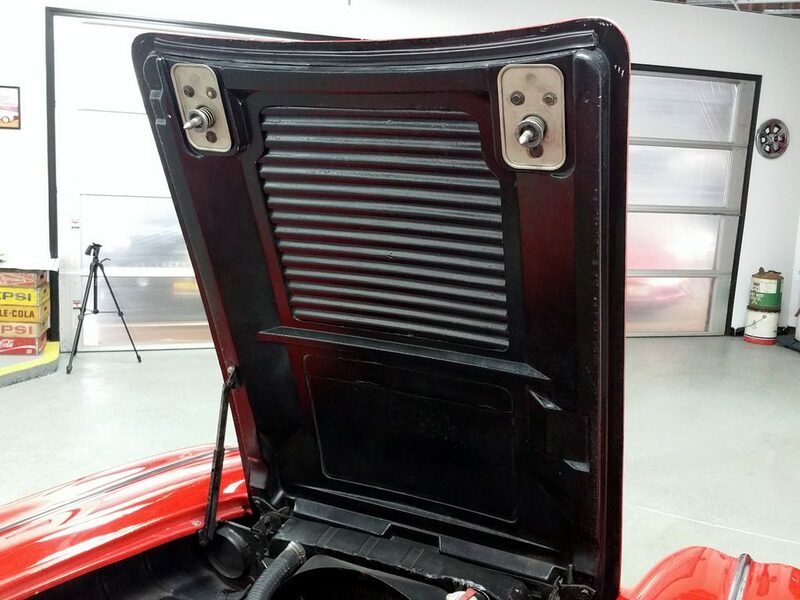 Engine says GO, but notice the External queues has not been modified.